Some people put off seeing the dentist due to fear or anxiety. But it’s important to deal with oral issues before they get worse, which is nearly always the outcome of avoiding the dentist. 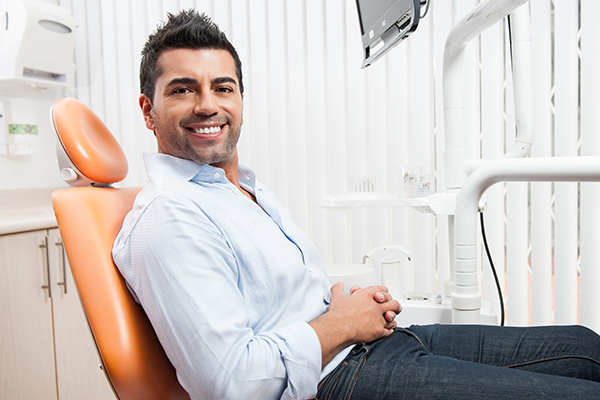 With the aid of sedation dentistry, visits won’t be as worrisome and the experience will be easier…for both patient and doctor. While there are a number of methods for successful sedation, here at Dr. Bowen’s practice, we offer nitrous oxide only. We find this to be a satisfactory solution for the majority of our patients who need a little help in getting relaxed and comfortable during their appointments and procedures. What should I know about Nitrous Oxide? Nitrous Oxide does not induce sleep. It’s also known as “laughing gas” and is mild as compared to more invasive or long-lasting sedation methods. You will feel a lift in mood and well-being once it is administered through a nose hood and you breathe in as instructed. You’ll feel your anxiety diminish and even experience less pain. Are there any side effects from Nitrous Oxide? Few side effects have been reported. You may experience some numbness and tingling which will subside swiftly. You may feel groggy or out-of-sorts, so have someone drive you home from your appointment as a precautionary measure. -More likely to return for future visits knowing you’ll be OK!